Consider the recent changes. Colonial Donuts moved around the corner to save money on rent. Wheels of Justice moved down the street to the site left vacant when the owner of Raimondi’s retired. Score, Movie Express and Argento Jewelry all folded and after more than a year – their spaces remain empty. Shoppers have made it clear, over the years, that they don’t want to lose the small town feel of Montclair. 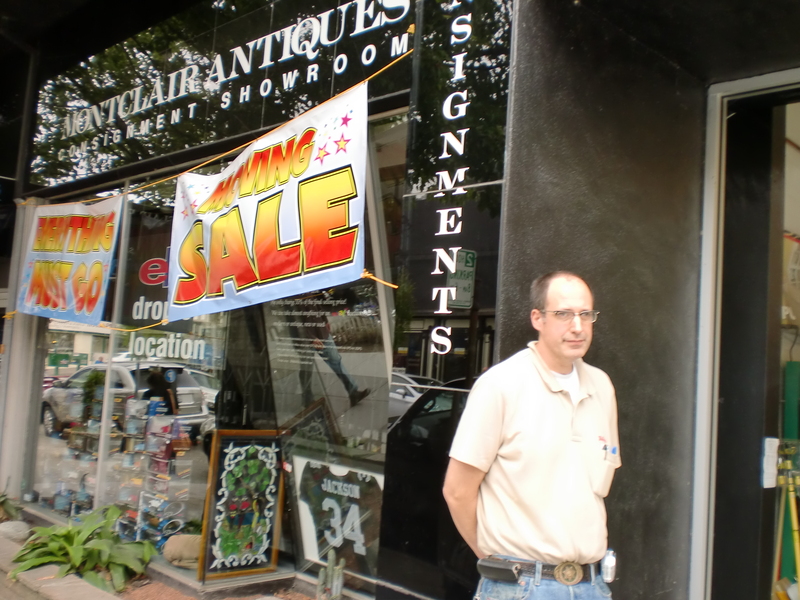 Charles Chapman worries about the future of two village staples – Montclair Estates and Montclair Village Hardware (at the time of this writing, their futures are uncertain). “They give the Village a diverse quality rarely found in shopping areas anymore,” he says.